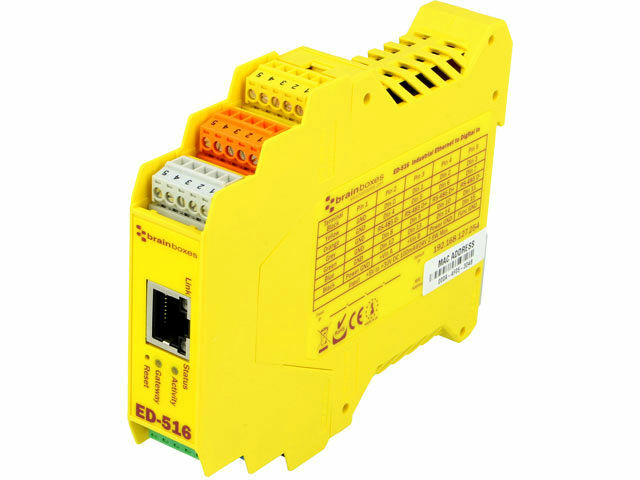 TME’s offer has been enriched by analogue and digital I/O Ethernet modules from BRAINBOXES. They offer an extensive range of functionalities. They connect devices with a PC driver over the Ethernet, which enables automation and control of multiple processes.